Philosophy of religion is undergoing a fascinating period of development and transformation. Public interest is growing as the power of religion for both good and ill is becoming ever more apparent, as energetic forms of atheism open up the public imagination to many philosophical questions about God, and as fresh perspectives and questions arise due to the unprecedented level of interaction between different religious faiths. 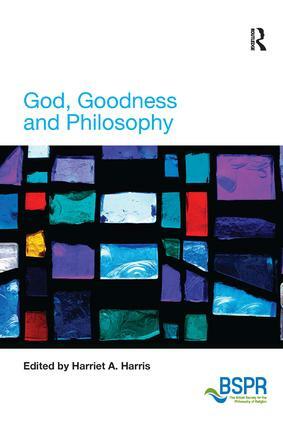 The British Society for the Philosophy of Religion harnesses, reflects and further promotes these interests, within the UK and internationally. The BSPR is the UK's main forum for the interchange of ideas in the philosophy of religion. 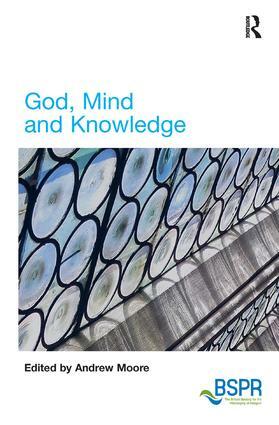 This series, in association with the BSPR, presents books devoted to themes of major concern within the field of philosophy of religion - books which will significantly shape contemporary debate around key themes both nationally and internationally.